Big hit with my daughters! My girls loved getting these bracelets! They are high-quality and lightweight. Nice addition to their accessories. Super comfortable to wear (very light) - and stylish. 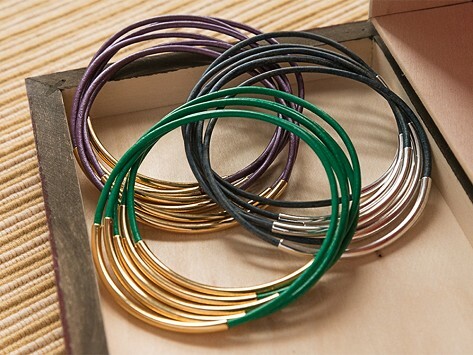 Love the bracelets - & would buy in every color if I could get them all in silver! I LOVE these bracelets! They're elegant and pretty! 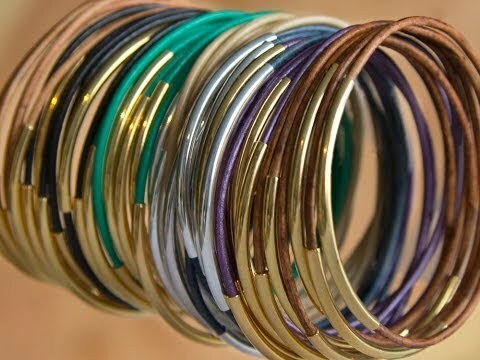 Wear alone or mixed with other metals. Either way, these wraps are whimsical, elegant and great for all ages.